We here at Hamilton’s Social Media Marketing & Design Firm are proud to announce that we have donated a website to upcoming artist, as part of our donation initiative last quarter to Brazilian born and Texas raised musician and DJ DIRTYCLEAN in Austin, Texas. DIRTYCLEAN, the son of a world renowned club owner and promoter was introduced to club life at a very early age. Traveling the world alongside his father DIRTYCLEAN began to mold his technique and style long before he ever touched a pair of turntables. 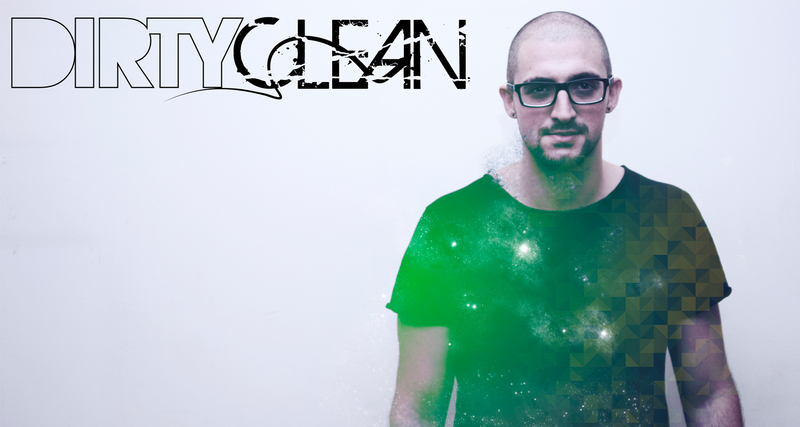 Within two years of beginning to learn the craft of mixing DIRTYCLEAN had already played at several Mega clubs in South America such as Pacha, Museum as well as several clubs and festivals around the United States’ northwest. Simply put DIRTYCLEAN’s charisma, technical displays, and sonic contrast move people. “I will not allow my sound to be categorized and labeled.” Rather my sound will shape existing styles and genres.” – DIRTYCLEAN.